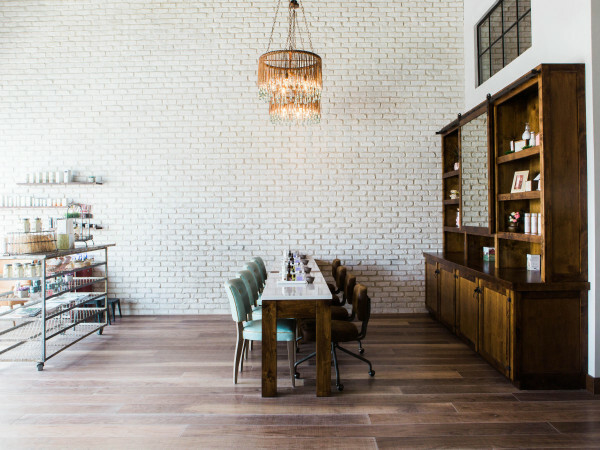 A new "clean beauty" nail salon with a few extra perks has booked an appointment with Uptown Dallas. Verbena Parlor + Social House — which quadruple-bills itself as a nail bar, salon, cafe, and event venue — will open November 23 at 2626 Howell St, #166. 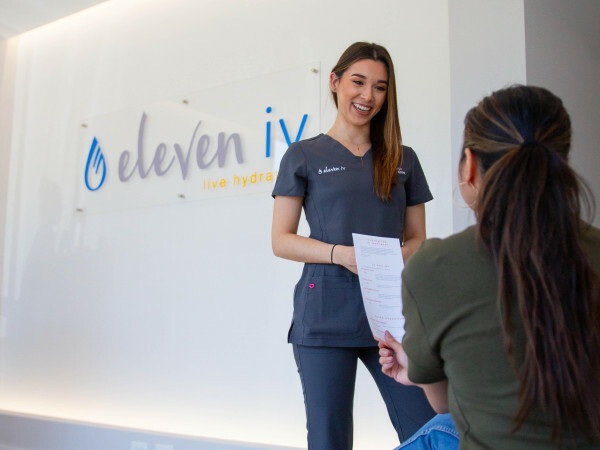 "As a response to the lack of non-toxic and fume-free beauty salons in Dallas, entrepreneur and founder Ashley Murphree-Tran created Verbena to be an inviting space — allowing guests to socialize, relax and treat themselves to safe, expert beauty services," a release says. Along with stations for nail and beauty services, Verbena boasts a cafe complete with an espresso bar with hot and cold drinks; wine, craft beer, and mimosas; and light bites and pastries from local bakeries. The ultimate pre-gala girlfriend gathering spot, in other words. Verbena has partnered with the local design experts at Coevál Studio to transform its 1,661 square feet into a space filled with artisan craft décor — think natural finishes like brass, wood and concrete; intricate, handwoven pendants; and mudcloth pillows made locally by Dallas’ Gaia Empowered Women. 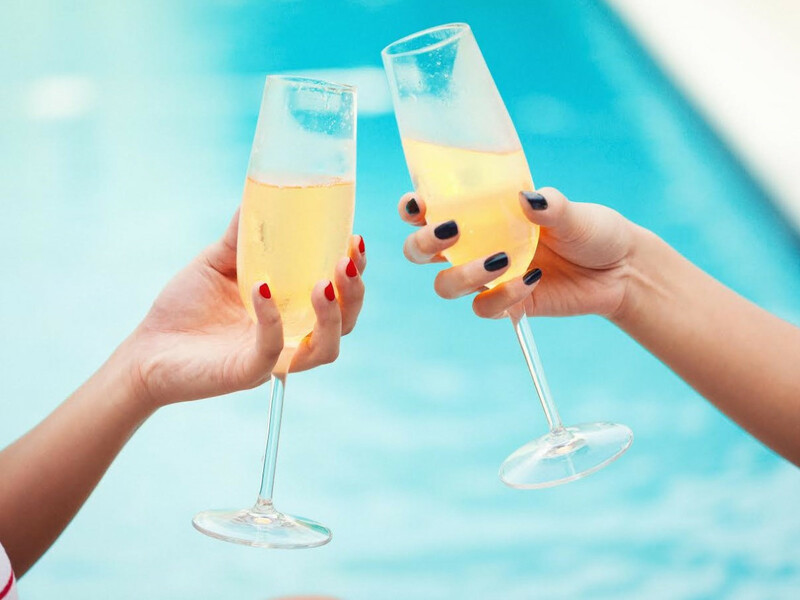 Happy Hour ($25), a no-polish manicure with the salon’s signature organic verbena essential oil soak, nail shaping, cuticle care, hand scrub, moisturizing massage, and aromatherapy hot towel with optional buffing. Cue The Confetti manicure ($30) that offers polish removal, shaping, cuticle pushback and treatment, as well as one’s choice of color application — ranging from polish to gel and dip. Let’s Celebrate pedicure ($65), which gives the "Cue the Confetti" treatment to toes, plus a deep callus gel treatment and organic mud mask. My Mini Me services, available for the little ones (10 years and younger), featuring a choice of bath bomb, nail shaping, cuticle care and choice of polish. Guests can combine any manicure and pedicure for a 10 percent discount. 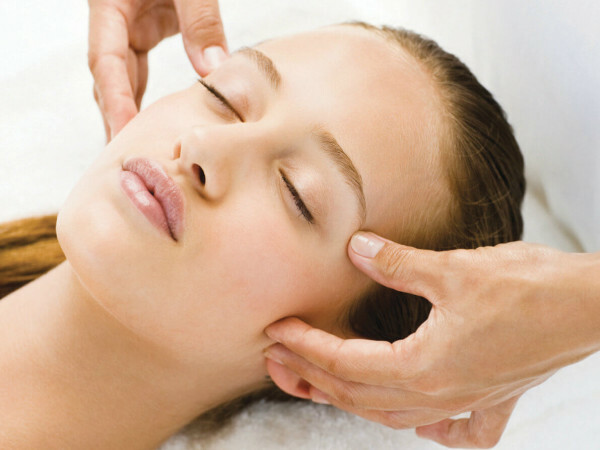 Brow, lip, and chin waxing services are also available starting at $10. Increasingly rare at nail salons, nail gel and dip removals are complimentary. And even rarer, nail techs will apply sunscreen prior to gel mani/pedi services to protect skin from UV rays that are emitted from the LED curing lamps. It's one of several ways Verbena seeks to separate itself as a "fresh and clean" salon, Murphree-Tran says. The nail bar only uses 5-free, 7-free, and 10-free nail products — all of which are cruelty-free and without other harsh chemicals and toxins like parabens, formaldehyde, lead, and triphenyl phosphate (TPHP). Pedicures are also performed in freestanding basins (instead of the commonly used whirlpool baths), which are cleaned between each use with hospital-grade disinfectant. "Verbena ultimately believes cleanliness and top-of-the-line sanitation is priceless," the owner says in the release. Once it opens on Black Friday, the entire salon may be booked — during business or after hours — for private parties and special events such as bridal showers, bachelorette parties and birthday celebrations; for a list of guidelines and recommendations, visit the salon's website.